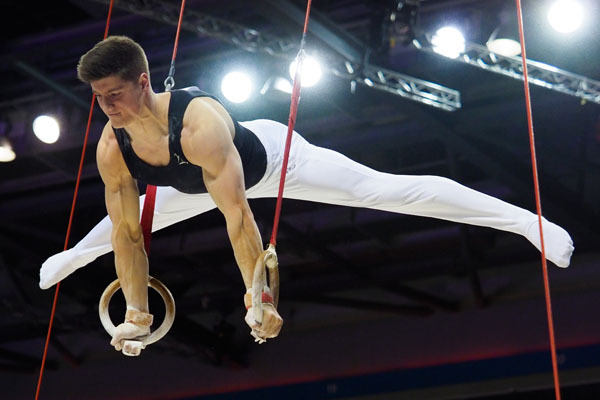 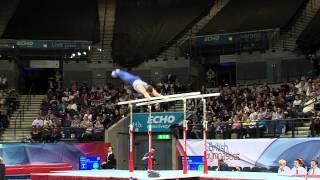 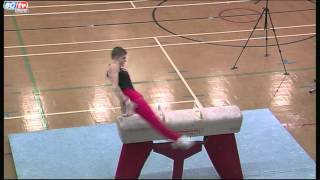 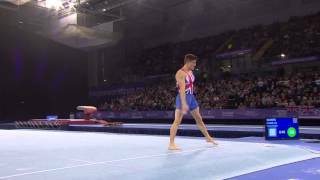 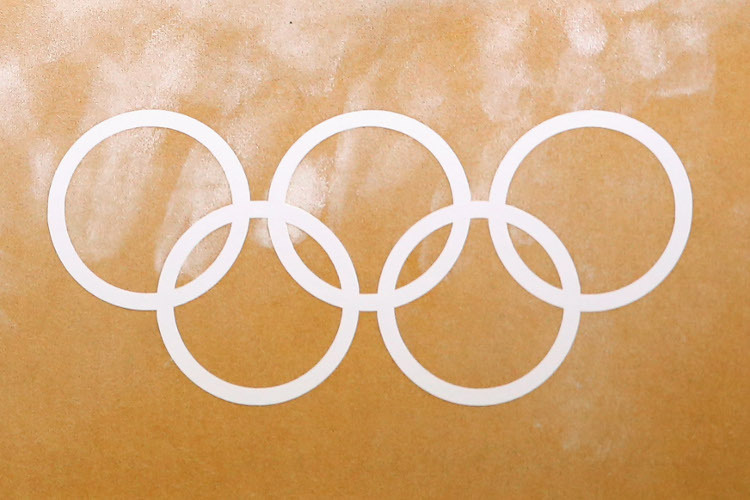 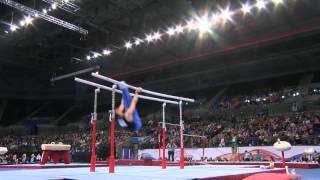 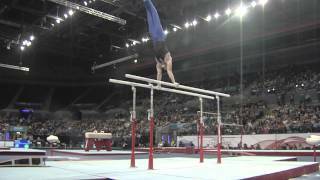 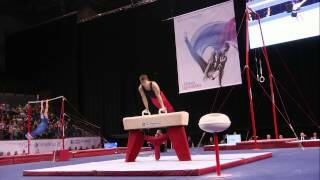 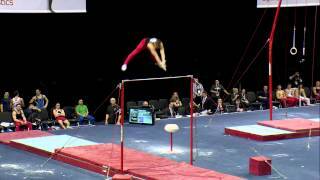 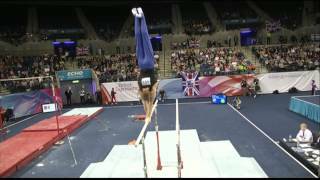 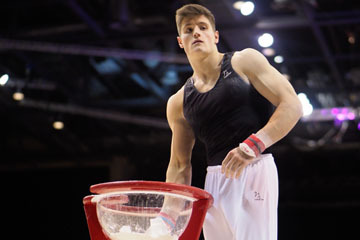 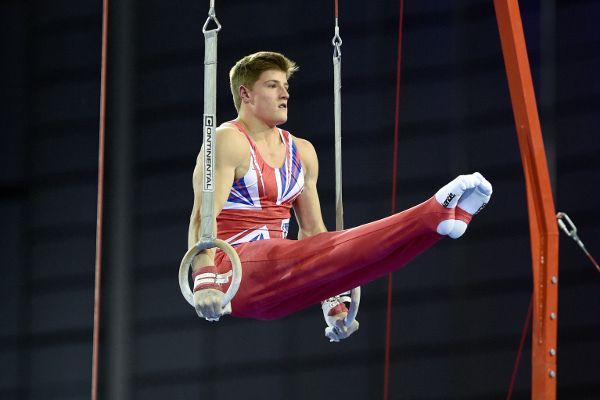 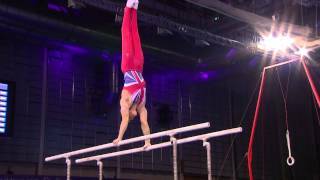 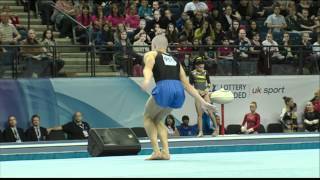 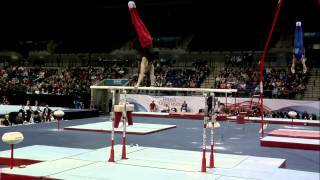 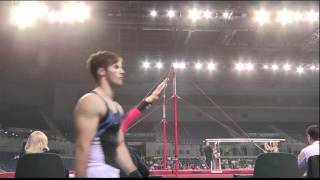 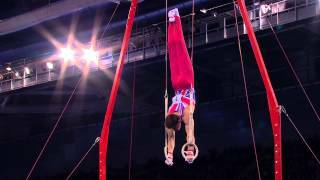 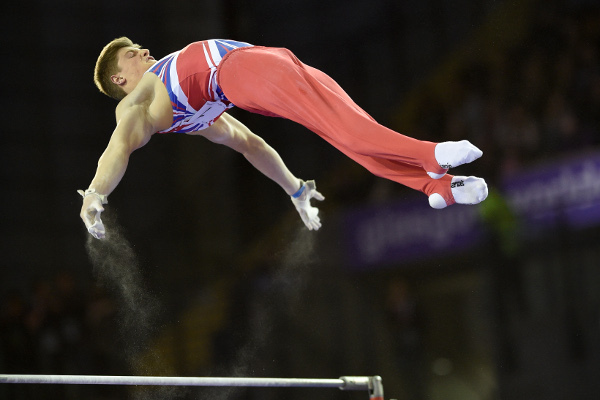 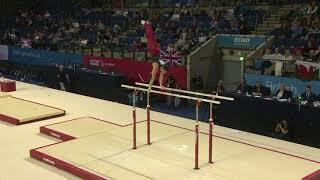 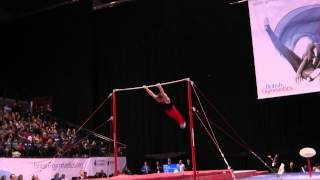 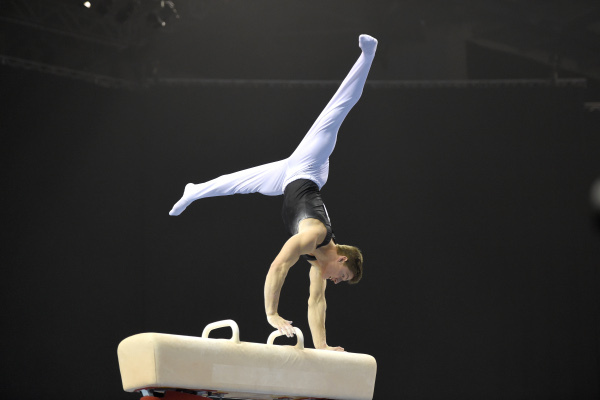 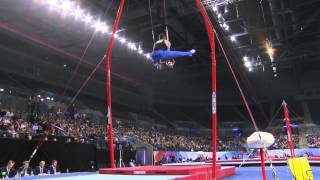 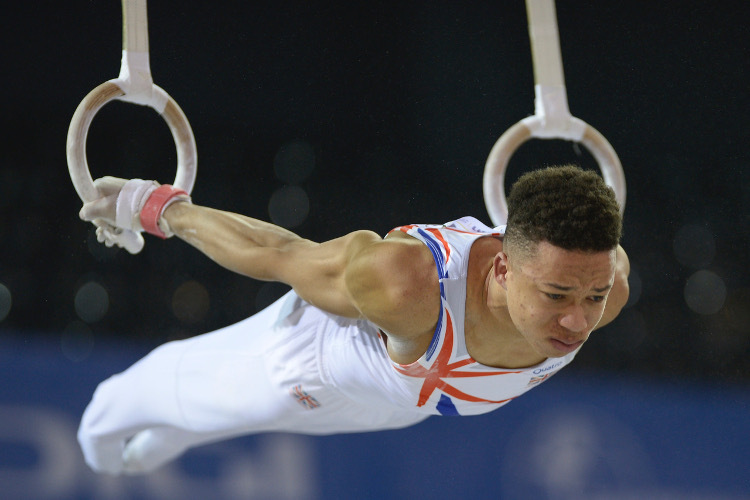 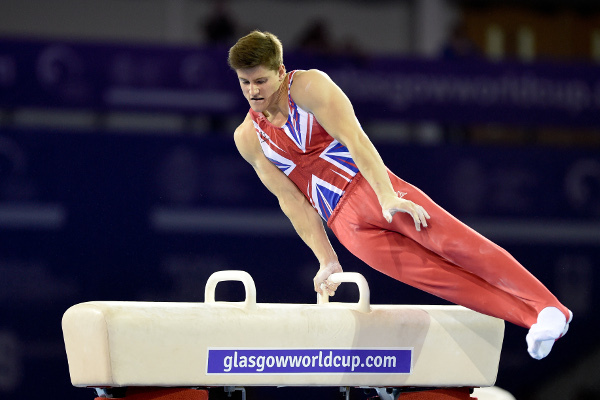 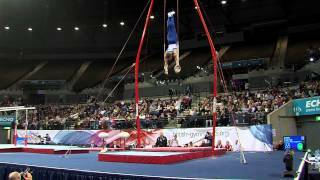 Frank has won multiple senior British medals across several apparatus, proving his qualities as an all-around gymnast. 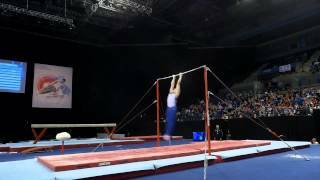 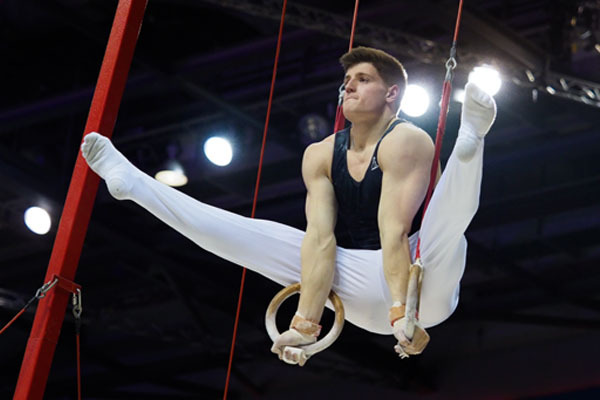 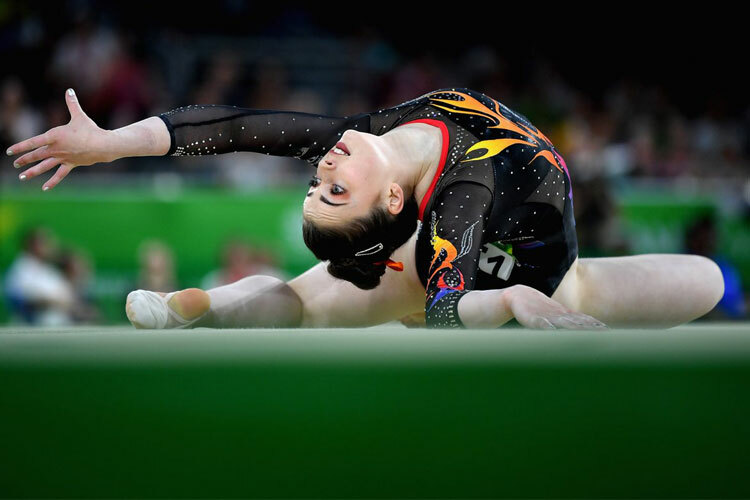 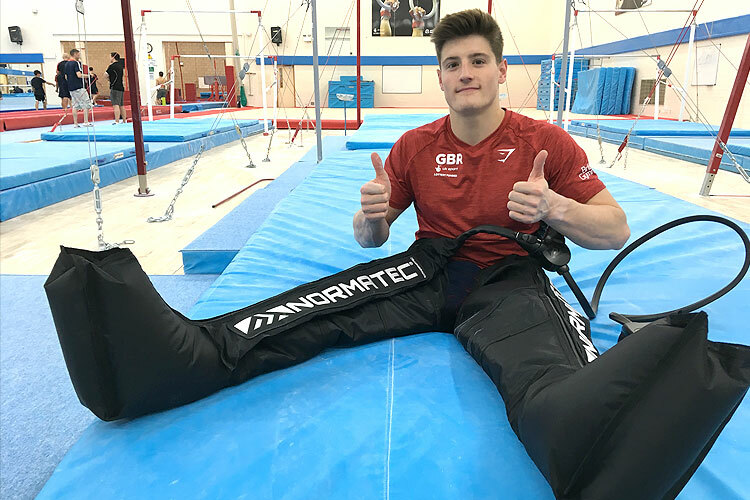 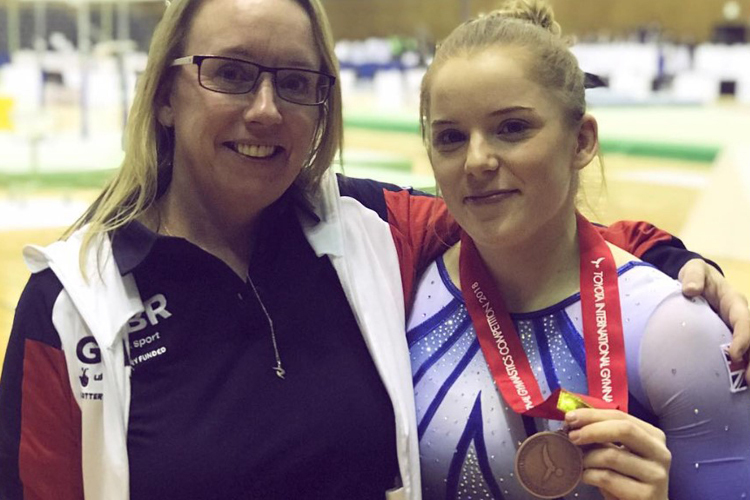 This was also evident throughout the junior ranks, where Frank won two British all-around titles as well as claiming the Junior European all-around crown. 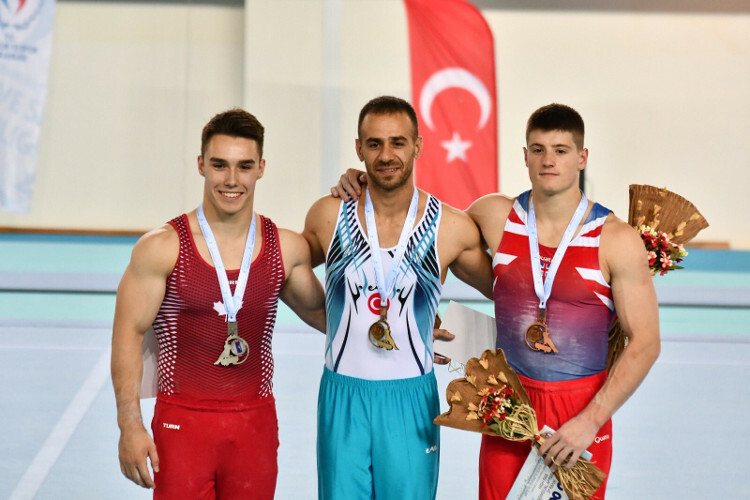 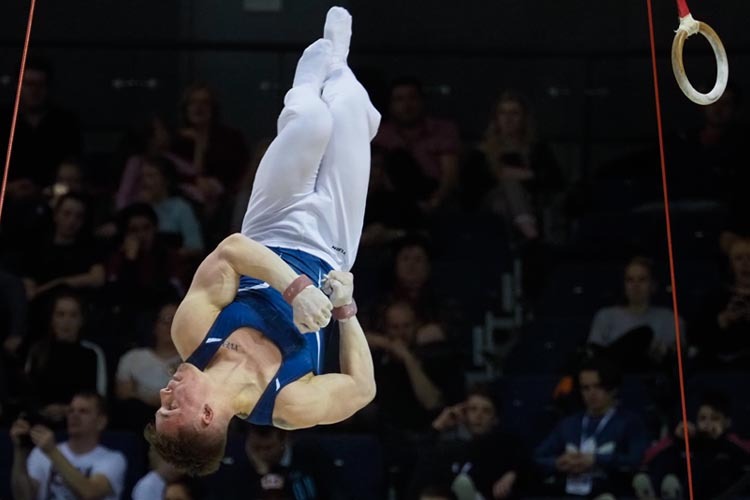 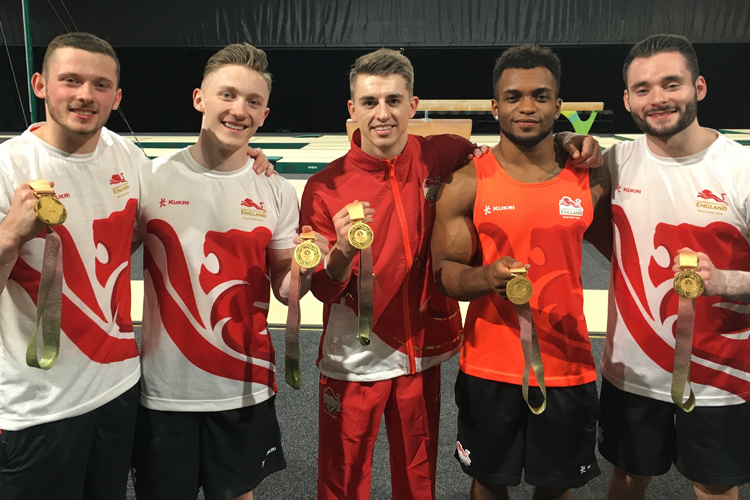 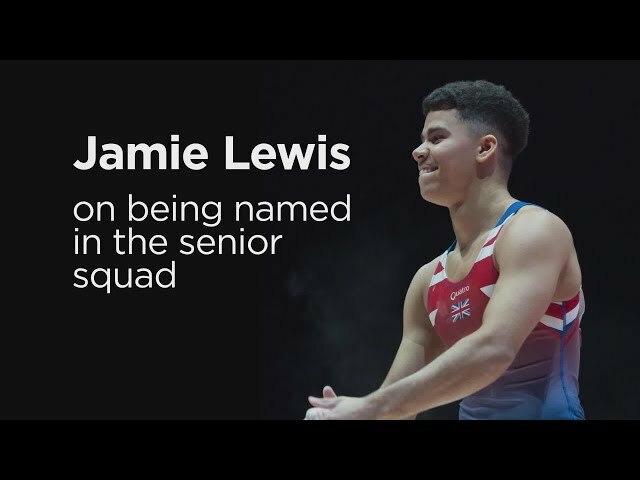 In 2018 Frank successfully defended his British floor title and also took silver on parallel bars.